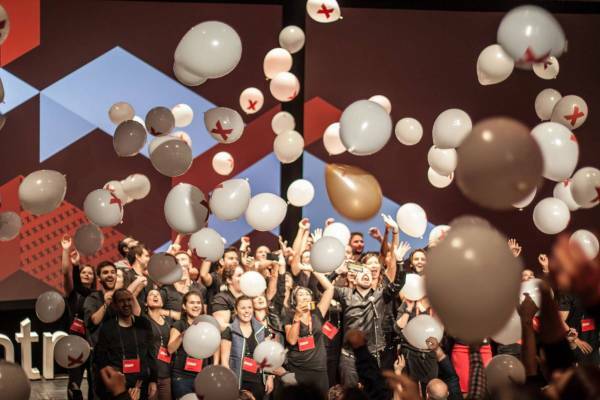 We invite you to join us at TEDxMontreal, held on February 9th 2019 on Montreal, QC, Canada. TEDxMontréal presents its 5th main event: Changing Perspectives! Join an incredible community of change-makers, artists, scientists, engineers, business professionals and idea enthusiasts!! Speakers will challenge our paradigms and hopefully bring you new perspectives that will broaden your intellectual horizons. 9 bright ideas will grace the stage, presenting new twists and innovative work that is impacting the world in their own way.